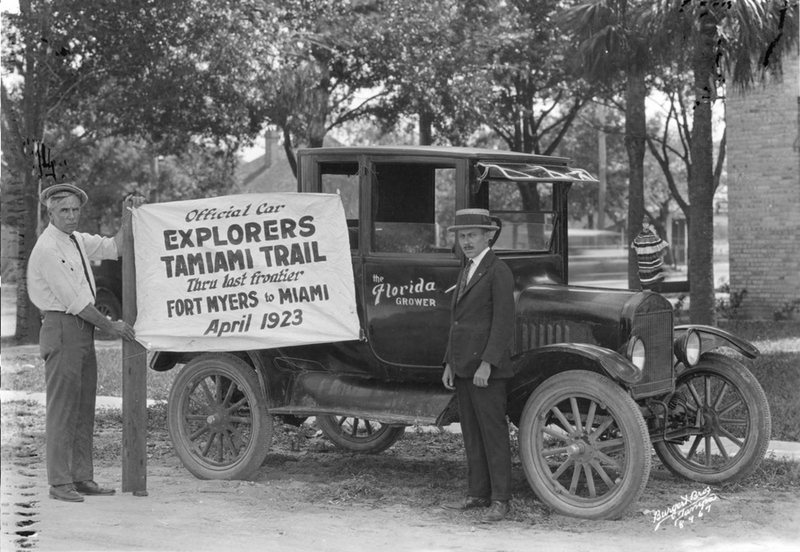 Join us at the Museum of the Everglades every month for our Third Thursday lecture series. Presented by museum staff or local authority, these lectures will explore the lesser known and often-overlooked areas of our region's past. Every lecture is free, begins at 2 pm and will include an opportunity for questions and discussion.